English clockmaker. Member of the Clockmaker Company (CC.). 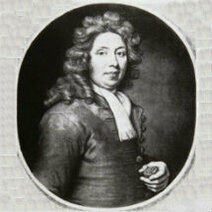 Took Georges Graham as an employee (from 1695) then as a partner (Circa 1711). 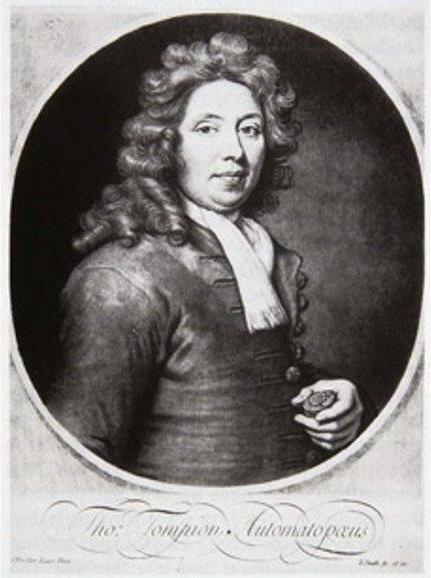 Georges Graham married one of his nieces in 1696. 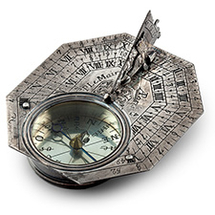 The first English manufacturer to make spiral balance watches, by request and on the basis of work by Robert Hooke. A short time after the introduction of the spiral balance wheel, two-hand watches (hours and minutes) became widespread in England. In France, one-handed watches remained the norm until around 1725 (easier to make). Construction of the first clocks at the Greenwich observatory. He was the first clockmaker to number his clock and watch production. Invented, in partnership with Booth and Houghton, the cylinder escapement for watches. It was presented as the precursor to Graham's cylinder escapement (1725) but was probably closer to the virgule escapement (single-direction drive). Made the first clock displaying the time equation (difference between the real time of the sun and the average conventional time). It was acquired by William III.